Get $50 Off Sennheiser Headphones, $70 Off RAVPower Battery Pack, and $20 Off the All-New Kindle Oasis | OhGizmo! By Aiza Coronado on 10/23/17 • Leave a comment! If you’ve been putting off your Kindle upgrade, now’s the time to break that. 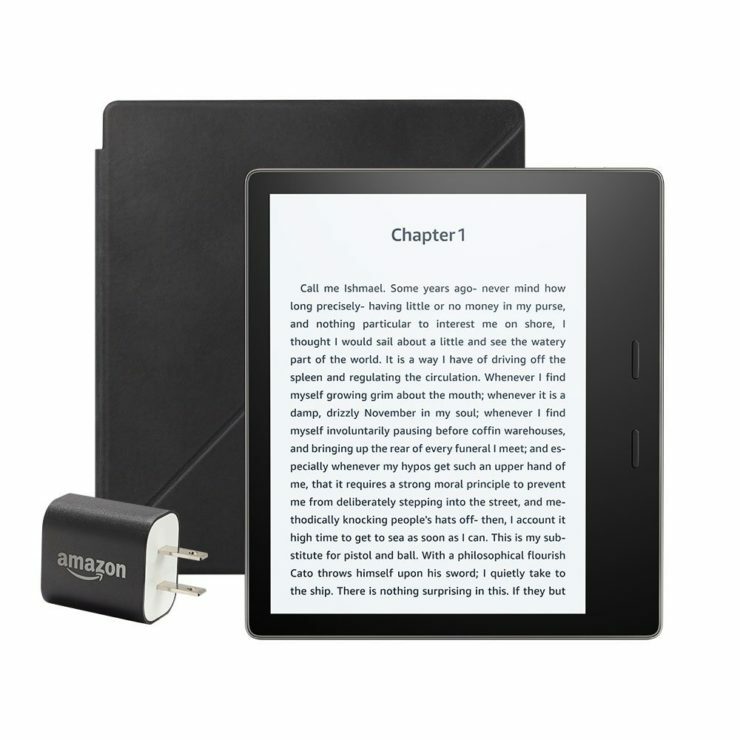 The All-New Kindle Oasis Essentials Bundle (with premium leather standing cover!) will be out by October 31st and you can pre-order now and get a $20 discount. It’s the first ever waterproof Kindle so prep the tub and the wine! 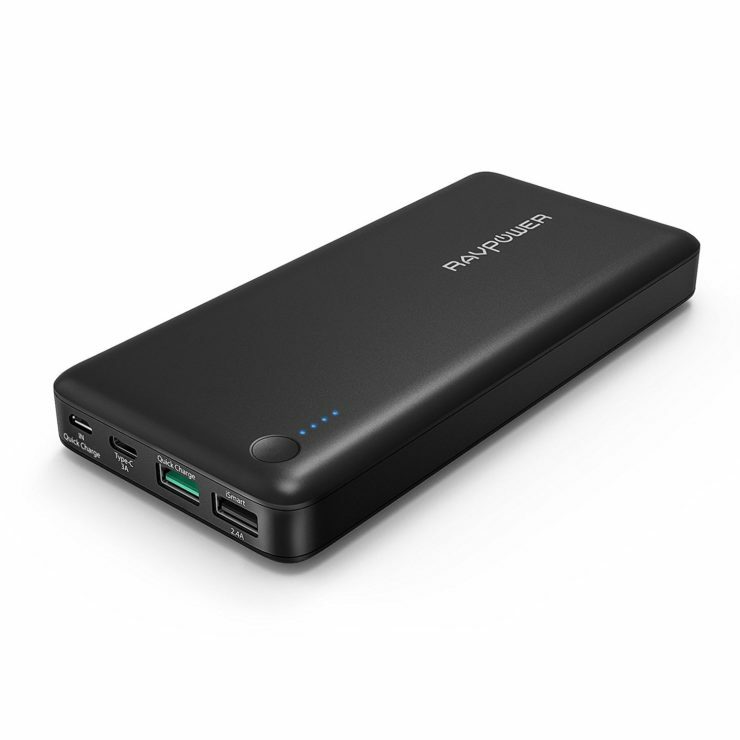 The RAWPower 20100 Portable Charger Battery Pack can charge your iPhone, MacBook, Galaxy S8, and other gadgets with 75% faster technology. Go from 0 to 80% in only 35 minutes. The well-reviewed power bank is having a $70 price slash off today and you can get it for only $40. 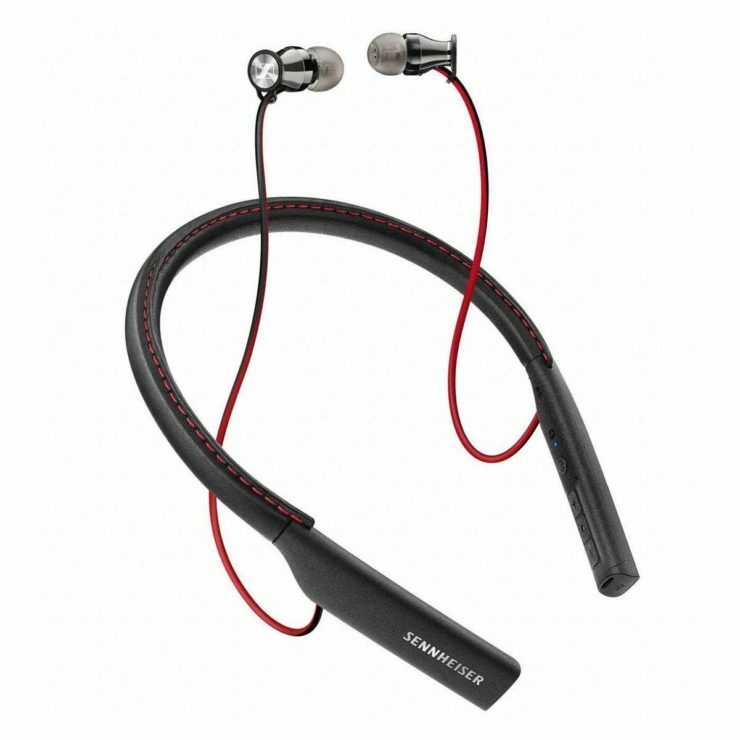 This Sennheiser HD1 In-Ear Wireless Headphones is one of Amazon’s Deal of the Day. For only $150, you get these exceptional headphones with an ergonimic around-the-neck design with a leather neckband. It supports multi-connection of up to 2 devices and a 3-way calling capability.